We watched the Swansea vs Middlesbrough game over the weekend and it was another 0-0 draw. The Teesside club doesn’t let many goals in but they also don’t score many goals and they look destined to be relegated (with Sunderland) unless they can score some goals and get some wins. 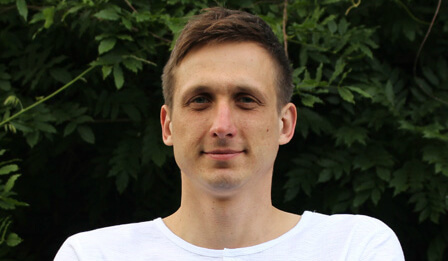 Newcastle transfer target Gylfi Sigurdsson was again outstanding in the game and the TV commentators mentioned he has told the south Wales club he wanted to move to a bigger club this summer. 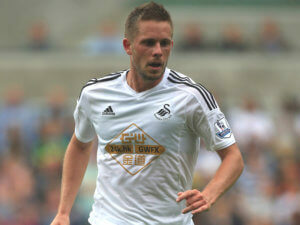 Gylfi Sigurdsson – Newcastle target? That means whether they stay up or are relegated he will be leaving and they said a number of top clubs would be interested in Gylfi. In fact they said any of the top seven clubs would improve their squads if they were able to sign Sigurdsson. And they were right and we are hoping the attraction of world-class Rafa Benitez and a revitalized Newcastle United Premier League club will be enough to have him sign on at Newcastle and come to the north-east. Certainly the Newcastle fans think he would be great for us. But just when we were starting to have some fun, the Chronicle tried to dampen expectations by saying they thought Newcastle were not interested in signing the player in the summer – damn it! Here are some of the comments fans have made on the potential summer signing. Gylfi Sigurdsson has been linked with #NUFC in a few national papers today & it would take a fee of around £15m to persuade Swansea to sell. And of course we realize this …… but we can still dream – just a little bit. Previous Post Can Newcastle Get Another Valuable 3 Points Against Burton? He would be the No.10 we’ve been looking for but I honestly can’t see him coming here – I think he’ll be attracted by a top 6 club as this could be his last big move. Nowadays getting a move to a top six club as harder than ever, because so many top players are attracted by all the money now in the English game. Is Sigurdsson good enough to attract an offer from a senior English club who can almost have their pick? If not then we are arguably as good an option or better than anywhere else. He’s not likely to want to leave the EPL with all the rewards on offer. If he is available at that price, I’m sure not just Newcastle will be looking at him, and if we don’t already have targets for his position? ,,,, well you never know.